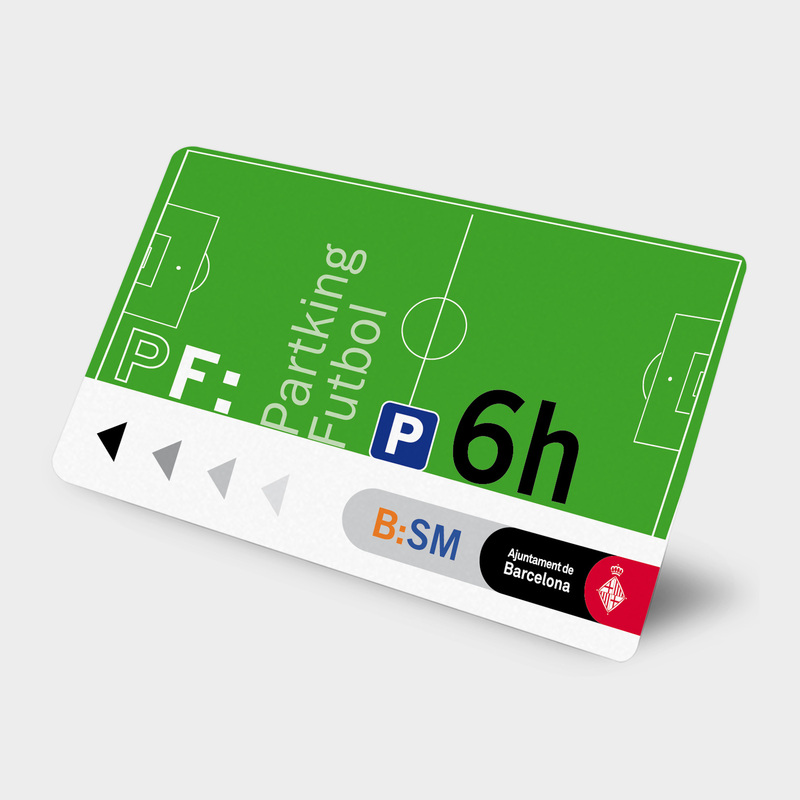 Do not waste time circling for parking your vehicle on match days, B:SM has near the football stadium Camp Nou car park Flos i Calcat, Cotxeres de Sarria i Marquès de Mulhacen, consult the map, we also offer reduced rates of 6 hours parking so you can leisurely enjoy the game and explore the enthroned, lunch, dinner, etc. 1. Valid offer for the match days of FC Barcelona and other events on the Camp Nou. 2. 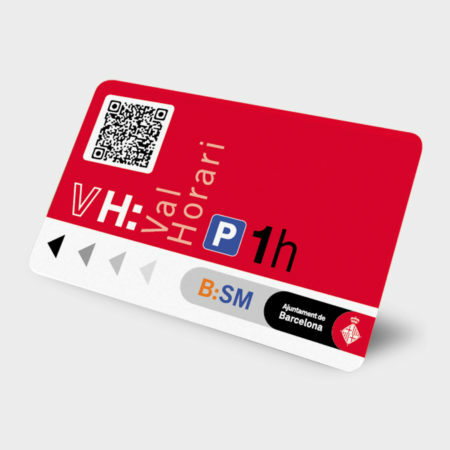 On the date of your reservation, access to parking with your vehicle, pick up the ticket at the entrance and park in any place that is free. 3. At the exit, at the end of your stay, get to the control booth with proof of purchase and the ticket you have collected. 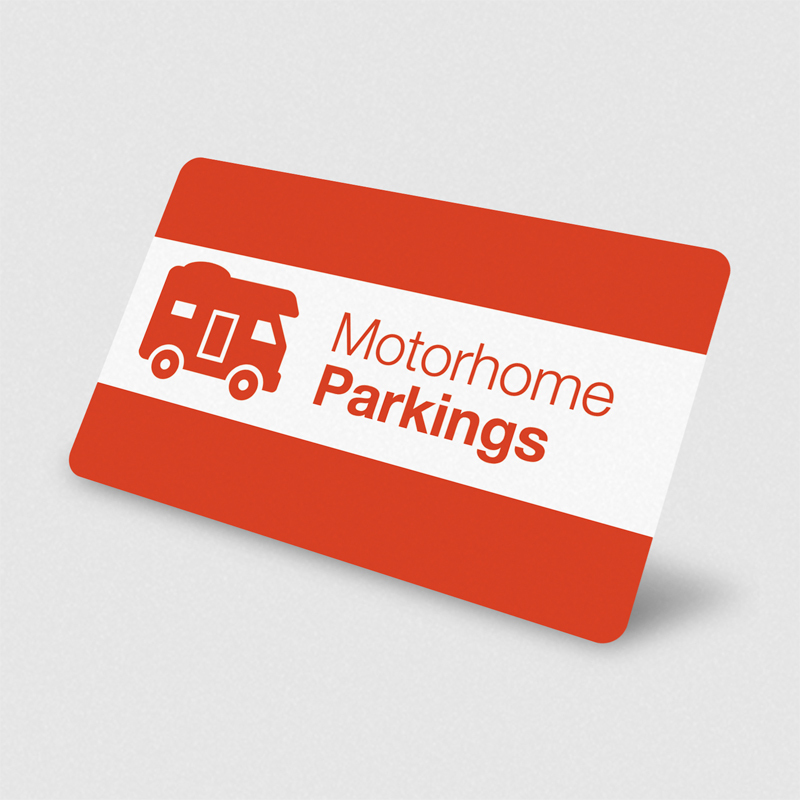 The staff will check your reservation and will facilitate the exit of your vehicle. 4. If no staff in the control booth, do not worry: Use the intercom located inside the park for contact Remote Care Center, you will be attended. 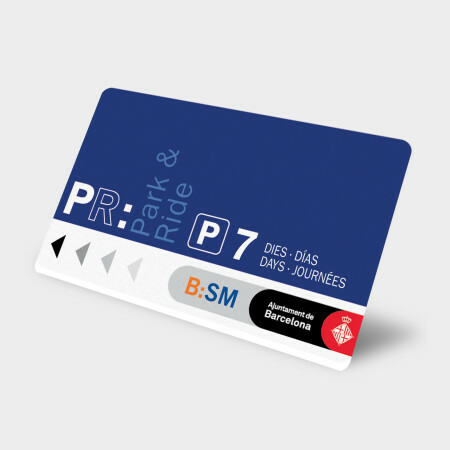 B:SM has dissuasive parkings Park & Ride type, located on the outskirts of the city.